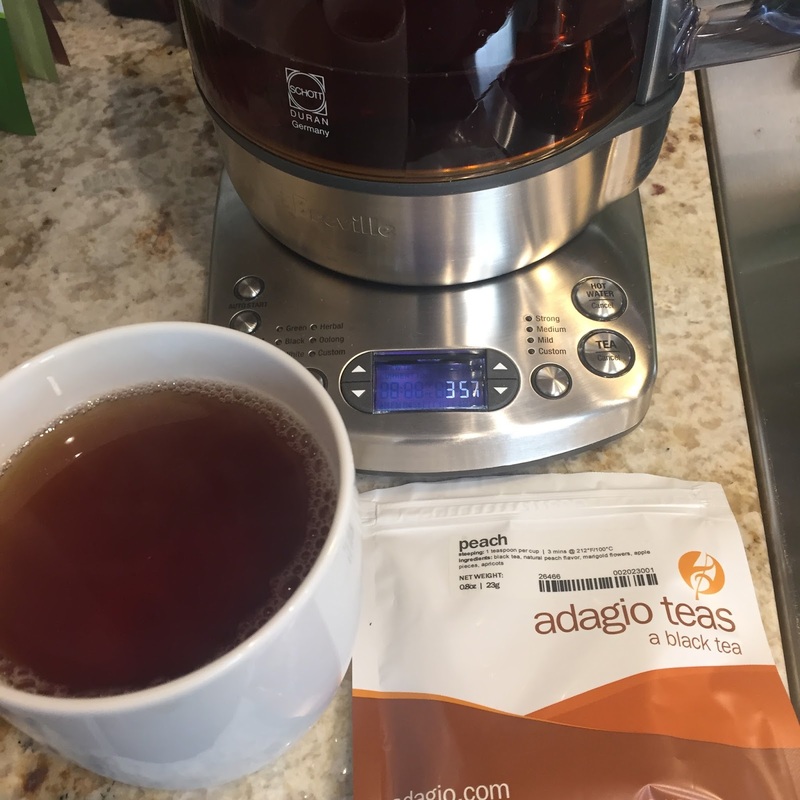 This peach tea is warm, smooth and has a fine balance between the fruit aromas and the tea. The flavors presented by this being a well balanced bouquet of not only peach but also apricots, marigold flowers, and apple provides all the smoothness one would expect from a high end flavored tea. Nothing about the aroma or flavor tastes exaggerated or artificial. I would re-order this tea for a nice refreshing mid day break.